I know, it is way too early to compare these two. And the Passport teaser shot above doesn't show that much. But I still think these two could be related since it would be too costly to have 2 different platforms for similar sized models. Someone was questioning on a previous why there is even a need for a new model between the CR-V and Pilot. The Passport will be the Honda Accord of SUVs. 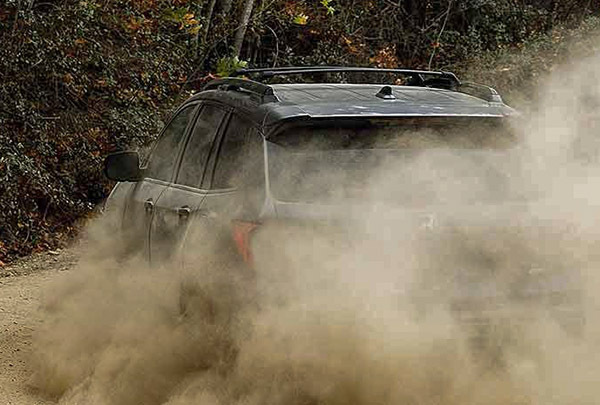 I was about to give out hope on the 2019-2020 Honda Passport! If Honda has either the 2.0T Accord or the V6 Pilot powertrain, it is a buy for me! I sure it will look better the the current generation eggshell looking Japanese crossovers. It competing against SUVs so Honda got to make it look attractive! You mean between the CR-V and the Pilot...not the HR-V and the Pilot. The Passport is likely just a shortened wheelbase Pilot, so whether it's based on the RDX or Accord/Pilot/Odyssey, it's not like they needed to create a new platform for the Passport (and in either case, they're all highly related to begin with). RDX is more of a dressed up crv, the passport should be a full size up, maybe same wheelbase as pilot wo third row, q7/q8 formula? Hopefully it looks like the MDX on the inside and not the the Pilot (no shifter). The rear styling of the rdx is so unappealing. It looks much more like the Pilot than the RDX from what we can see.. greenhouse appears more squared off and taller, sort of a cross between the current and previous Pilot. 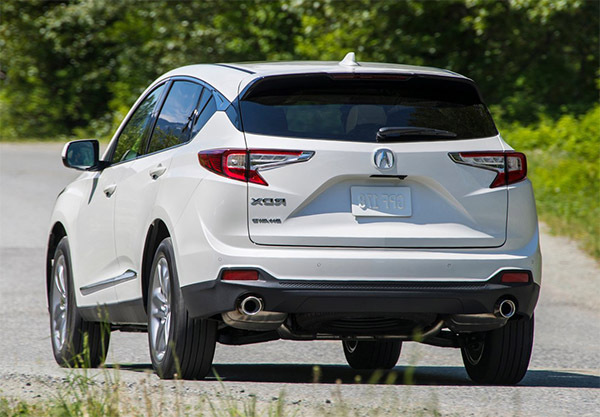 RDX is not shared with Honda brand models anymore, as part of a new modular platform for Acura models. Yes the greenhouse is very nice with big windows. Is the exterior design the same as the pilot...just tweaked for the effects packages you mentioned (urban and off-road)? ... im thinking like a Honda version of Acuras ASpecs? Looking back on the spyshots, it seems that the Passport’s front half is ramen from the Pilot! Cannot wait see the Passport disclosures on the 27th.